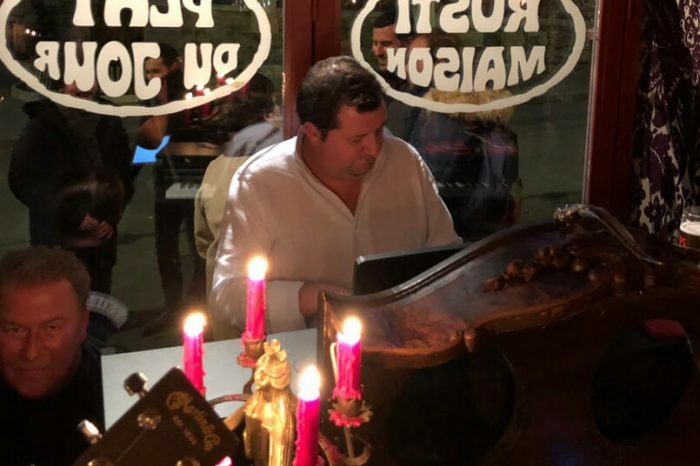 On Tuesday 20th November, much of the Geneva Shipping Community gathered at the evocative Café du Bourg de Four, in the old town, to once more give a fun filled evening of solidarity and support to the charity Mercy Ships. 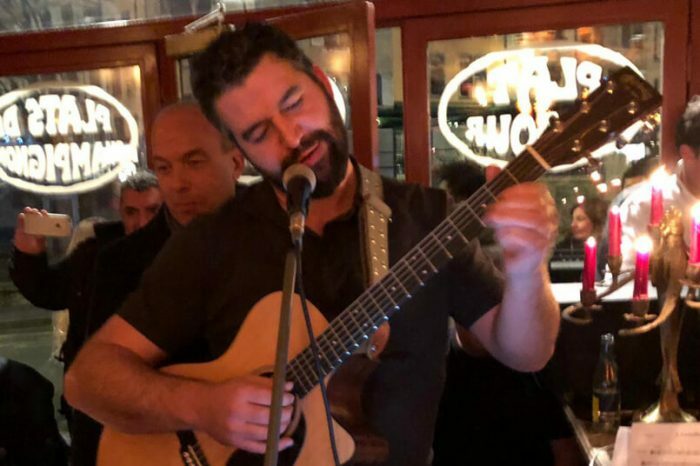 A few charterers formed an impromptu band, called ‘The C Band’ and treated a host of fellow professionals, including some brokers who flew in from London for the occasion, to a folk concert. All the proceeds, which amounted to roughly $1,600 USD, went to Mercy Ships. 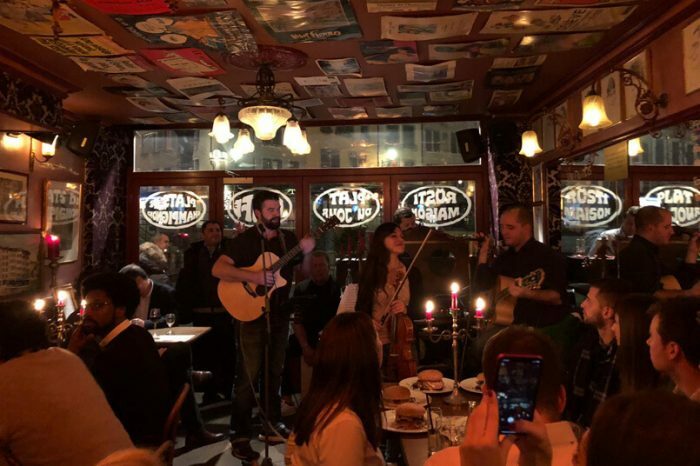 Trafigura’s Ludvig Mandius, UML’s Aldo Marletta Colin-Clegg, Oilmar’s Chris Triandafilidis and Anders Tukhunen, owner of the eponymous brokerage, were joined by world renowned viola player Giulia Ermirio who lent her grace and musical prowess to the quartet. The band provided these musical delights in a venue packed to the rafters for a good cause.